 Toddz Electric did not have any branding as they were a startup company. They wanted a unique logo that would convey professionalism and work in a variety of media formats including vehicle signs, billboards, clothing and marketing materials. Our approach was to incorporate a lightening bolt for the central idea of electricity and make a simplistic design based off of that. The result was a logo that can include/exclude the company name and still be recognizable. As always, we ensured that the logo would work in a variety of color schemes.